Whether it’s Queen Bee, the Queen of the Tennis Courts, or the Queen of England’s own daughter-in-law, the pregnancies of powerful women have been blowing up the celebrity circuit all year. But you don’t have to be famous to want your newborn baby to be as healthy as possible, and that includes oral hygiene. 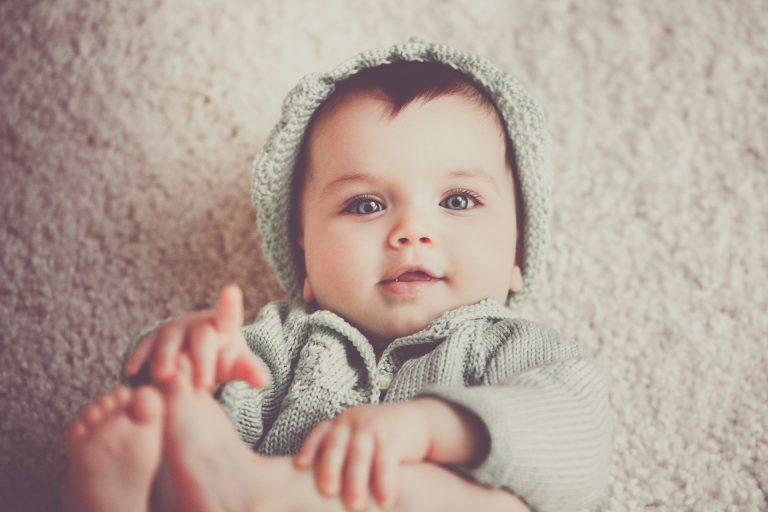 That’s why we at Mid Wilshire Dentistry have assembled a quick and easy timeline for your newborn’s dental health. Before your baby starts teething, there are still things you can do to take care of their baby teeth. Babies start growing their baby teeth in the womb, so everyone is born with a partially developed set of teeth. They just aren’t visible yet because they exist under the gum line. Don’t wait until you start noticing the increased irritability and drooling associated with teething to start planning oral care. • Don’t let your infant sleep with milk or juice: If the sucking motion makes them comfortable, give them a pacifier or a bottle of water. Milk and juice contain sugar, and letting them sleep with a bottle could lead to prolonged exposure to sugar overnight. • Wipe gums with cloth or gauze: This helps remove any residual sugar after nursing or feeding. • Provide fluoride: Babies need fluoride just like everyone else. If your drinking water isn’t already enriched with fluoride, then ask your pediatrician about fluoride drops. Your child’s first baby teeth typically start to pop through the gum line around six months, but some babies can develop their teeth quicker or slower. Often, the four front teeth on the lower and upper jaw (the incisors) are among the first to become visible, while molars and canines typically show up later. According to the American Dental Association’s eruption chart, these teeth typically show up between the ages of one and three. Once the first teeth show up, don’t forget to brush: You don’t need a full set of teeth to benefit from regular brushing. While teeth develop, look into gentle toothbrushes made for budding teeth, and try to brush with water. Brushing away those pesky foods and sugars after meals help prevent tooth decay. Based on a typical teething timeline, your baby should have their first teeth by now, and this teething process will continue over the next two years. Once that first tooth erupts, schedule your first pediatric checkup with Mid Wilshire Dentistry. That way we can monitor your child’s oral development and give more tips on how to properly care for their teeth.